Earlier this year as an engagement present some of Tom & Dounia's friends pitched in to give them a portrait shoot with me! I love a good engagement shoot! Earlier this year I hung out with Allan & Joanne around O'Connor, it was lovely and Allan pulled a lot of funny faces. 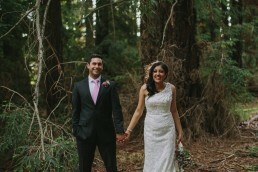 Priyanka & Krishna got married in India, but before they left we did a wedding portrait shoot which was a heap of fun! 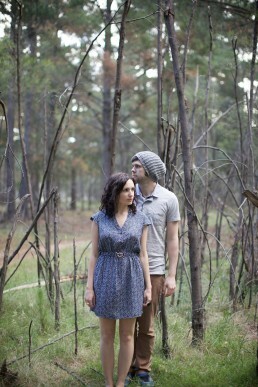 I got to photograph my lovely friends Tess & Sean recently...along with their gorgeous new dog Coco.